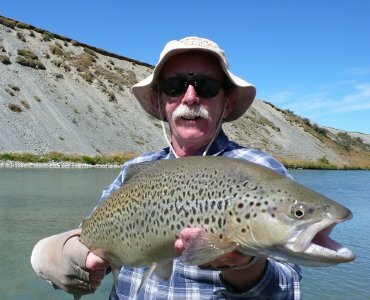 Hi – I’m Craig Smith, owner and guide at Hatch Fly Fishing, based in the South Island fly fishing mecca of Wanaka. 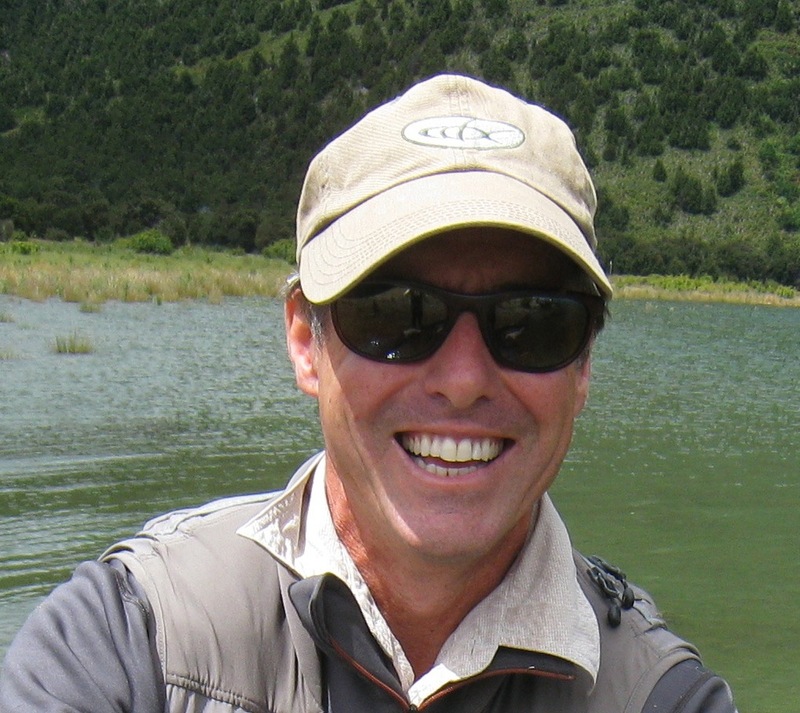 I know this fly fishery well – the weather patterns, water levels, fish movements, feeding habits, and have a good relationship with land owners to get access to those special places. Member NZPFGA. FFF certified instruction. Thank you so very much for a splendid three days. It was memorable and great fun. I commend your patience and excellent humour. I will definitely stay in touch. Your teaching was great and you have a committed pupil. I will endeavor to get back to you ASAP. It is no problem to answer any other questions you may have regarding other activities or accommodation around our region.